New research from scientists at Imperial College London unravels how so-called bacterial persister cells manipulate our immune cells. Dr Sophie Helaine, senior author of the research from the MRC Centre for Molecular Bacteriology and Infection in Imperial's Department of Medicine explained: "Persisters are often the culprit for repeat or hard-to-treat infections. The classic scenario is a person suffers some type of illness – such as a urinary tract infection or ear infection, and takes antibiotics that stop the symptoms, only for infection to return a few weeks later." In the latest research, the scientists reveal that the persisters, while hiding in the body's immune cells, are actually able to weaken the killing ability of the macrophages. Dr Peter Hill, co-author of the research explained: "Previously, it was thought the persisters are completely dormant. However the reality we revealed here is much scarier. They chip away at the defences from the inside, weakening the power of the macrophages – which are a key part of our arsenal against infection. 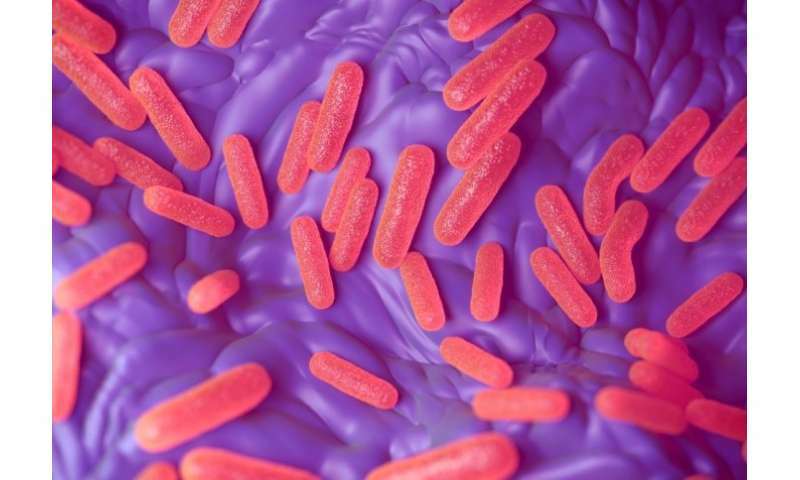 This means that once antibiotic treatment stops, they might have created a much more favourable environment for another bout of infection, or even a completely new infection from another bacteria or virus." Wow, this is an amazing discovering. Bacteria that can actually play dead while still causing damage? In addition to that, being able to trick macrophages into absorbing them, then being able come back to life and re initiate the infection or allow new ones to enter the body. This could definitely be a dangerous process!